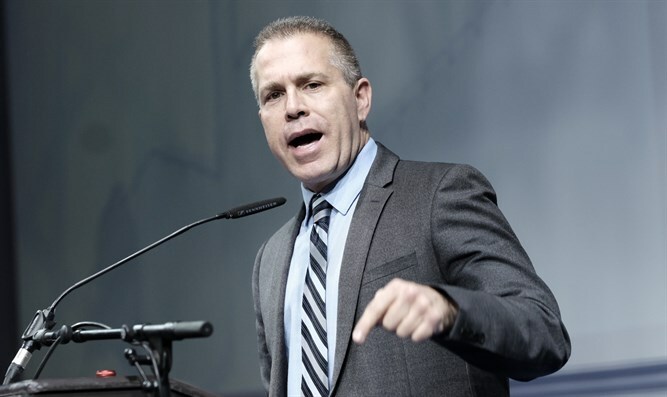 Internal Security Minister Gilad Erdan signed an order to prevent the holding of a Palestinian Authority (PA) event which was supposed to take at the place Dar a-Talef school in Jerusalem's Wadi Joz neighborhood Wednesday. In addition, the Minister instructed the Israel Police not to allow the event to take place in Jerusalem or any other location in Israel. The event was supposed to take place under the auspices of the Palestinian Authority in memory of Husni al-Shehab, a Palestinian Arab resident of Jordan, who after the Six-Day War worked to transfer authority over schools to the Jordanian Waqf. The order instructs the PA not to carry out activities in eastern Jerusalem, in accordance with the law prohibiting the PA from opening or operating a representative office, holding a meeting or activity within the borders of the State of Israel, and authorizing the Internal Security Minister to prohibit such activity. In recent years, the Internal Security Ministry has issued several orders against the holding of events or the operation of representative offices on behalf of the PA in the sovereign territory of the State of Israel. Among other things, the minister extended the order to close the Orient House building, which was used by the Authority's institutions in the past, and prevented the existence of additional events. Minister Erdan explained the step he took. "The Palestinian Authority has stepped up its efforts in the last year to erode our sovereignty in Jerusalem and is working in various ways to establish facts on the ground."